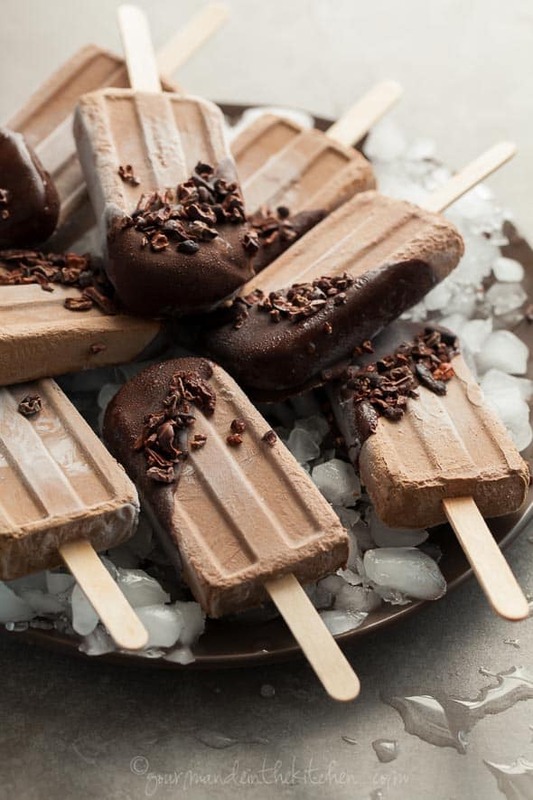 These no-cook chocolate dipped fudge popsicles are a healthy twist on the classic summertime frozen treat. Memorial Day marks the unofficial start of summer—or what I like to refer to as popsicle season. To properly usher in the carefree days of summer that lie ahead, I’ve decided to get a jump on the season with some chocolate fudge popsicles. 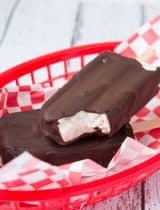 Easy to make and oh so satisfyingly chewy and chocolaty, these fudge popsicles remind me of summer in the best possible way. There’s just something about beach days, picnics and backyard barbecues, that makes me want to eat things like ice cream and popsicles with abandon as I blame the heat. It seems like summer brings out the kid in me and I don’t mind one bit. 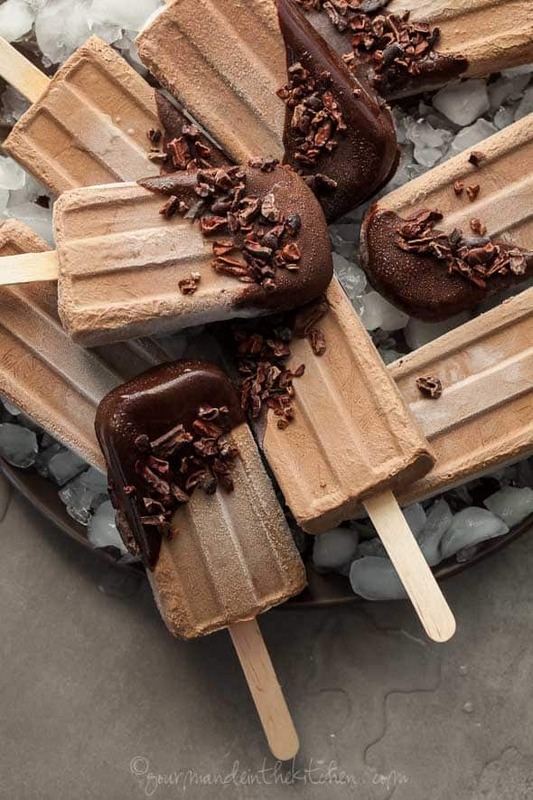 These no-cook fudge pops are a twist on the classic summertime treat. They’re incredibly easy to make, fun to eat, and only require a handful of ingredients. 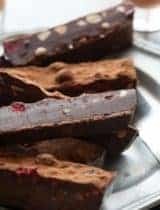 Made from cashews, dates and raw cacao powder they are entirely raw and dairy-free but still rich and chewy like a good chocolate popsicle should be. I like to dip them in chocolate and sprinkle them with cacao nibs to up the chocolate factor even more. When the chocolate coating hits the frozen popsicle it hardens immediately creating a beautiful thin, crunchy shell. 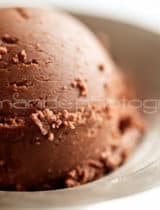 The crackly dark chocolate shell melts in your mouth as you bite in and the crunchy cacao nibs also add a nice contrast to the silky chocolate center. Fudgy, chewy and heavy on the chocolate, I can’t get enough of these and summer hasn’t even started yet! 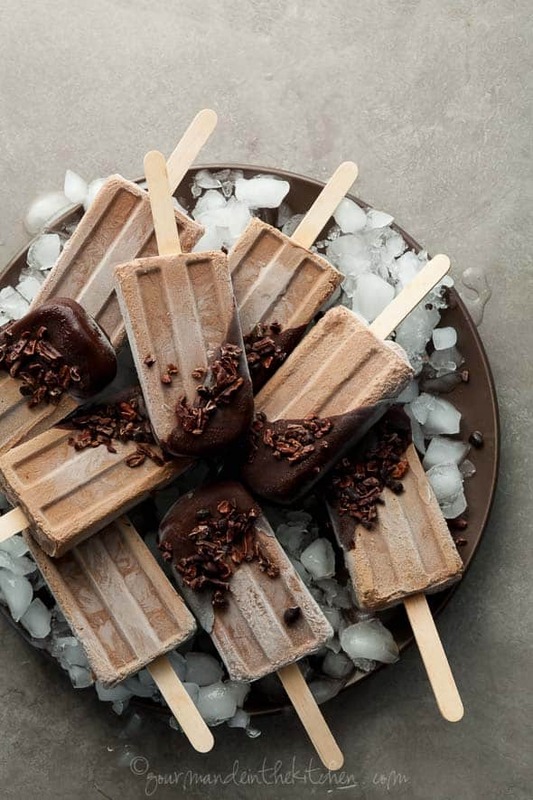 These no-cook raw chocolate fudge popsicles are a healthy twist on the classic summertime frozen treat. Combine the cashews and pitted dates in a large airtight container and cover with water. Soak for at least 4 hours or overnight in the fridge. Drain cashews and dates and place in a high-speed blender with filtered water, melted coconut oil, cacao powder, salt and vanilla. Blend until completely smooth, scraping down the sides with a spatula occasionally as needed. The mixture should be creamy and smooth. 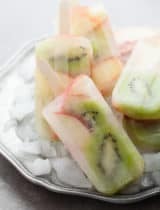 Pour mixture into popsicle molds and place in freezer to firm. Line a baking sheet with parchment paper. Dip popsicles, one at a time, in chocolate, spooning on additional chocolate to cover. 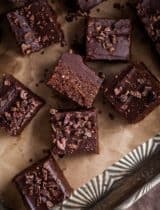 Sprinkle each with cacao nibs, and set on prepared baking sheet. Chill until firm. 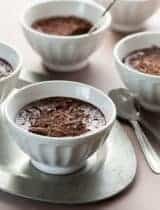 See what I recommend for this recipe. These look so yummy! 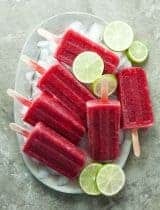 Perfect for a summer time treat! What a heavenly popsicle Sylvie, I'm loving all these fresh organic ingredients and the chocolate. The CHOCOLATE!!!! And not a smidge of guilt. What a great way to stay cool this summer! Love that you dipped the popsicles in chocolate! I am so in love with these healthy fudgesicles!! Most gorgeous popsicle photos EVER. Such a beautifully indulgent treat! I'm pretty sure I will need these to get me through naptime this summer. ;) Definitely pinning! Oh my gosh, these look SOOO GOOD! Great treat to make over the weekend! Totally appropriate for summer kickoff, Sylvie. That extra dip is perfectly indulgent, too. This makes me actually look forward to the 100 degree weather I'll be having soon! OOOOH Sylvie, these are so lovely. I always want something cold and sweet in summertime, but don't want the sugar and other junk. Love that these are raw too! So great. I love that chocolate dip, what perfect pops! Oh my! So beautiful. These won't last long in my house at all.